Apple has almost recovered from the dreaded antenna-gate; not to mention cracked glass, lack of radio, Flash, storage space, etc. Now it has even more on its fancy plate. 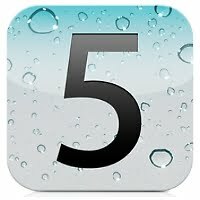 Fanboys (and girls) have been hankering for the iPhone 5 since last June's Apple showcase. 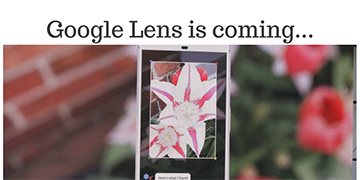 That summer haze of time soon comes round, and now we're all agonisingly close to getting our hands on its innovative Retina Display screen. Thing is, this year's annual Apple summer conference is only focusing on software. This could mean no grand unveiling of hardware by the ailing Steve Jobs. There's usually a spring buzz of prototype designs, romanticised ideas and playful optimism surrounding the iPhone. Even Apple themselves supposedly got in on the action last year by leaking information. Remember that 'fake' ugly, cheap-looking square slab they found in a dingy bar in the States? Well that turned out to be the actual iPhone 4 which we grew to love, like a middle child. Fast-forward one agonising year, consumers have grown frustrated and some cynics believe the iPhone is purposefully built to be so flimsy that it needs to be fixed or replaced in quick succession at a high cost. 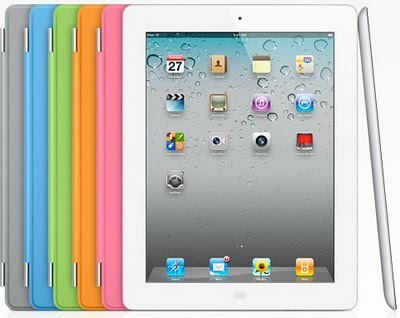 Talking of which, it hasn't been long since the iPad 2 was unleashed to a frenzy of media coverage. The techy tablet has actually been a great success but perhaps even Apple don't expect their customers to fork out for a new phone as well as the leading tablet. Maybe this is one of the reasons why Steve Jobs and co could be delaying the iPhone 5 release until at least September. Meanwhile, the Apple rumour mill ISN'T in overdrive, it's grinding slower than ever; possibly due to smartphone buyers' eyes wandering to the temptations of Android instead. No longer are you simply either iPhone or Blackberry. HTC's HD Desire crept up while the last iPhone snored away, sleeping through its alarm (yes, some of them got confused by our beloved British Summer Time). So how can it burst back to life? What's certain is that, if the iPhone 5 launch is delayed until the autumn, it will need to be something very special indeed.